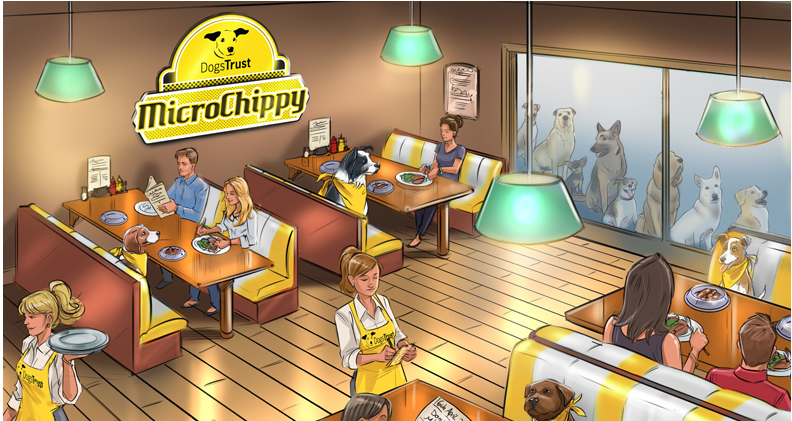 Created by the Dog’s Trust in a bid to raise awareness about changing legislation surrounding microchipping, London’s MicroChippy diner has been designed to appeal to both dogs and their owners. Open on Valentine’s weekend, the 1950s themed pop-up had a human menu provided by Bubbledogs, with a dog friendly hotdog available for any four-legged friends. Fashion lovers in Chengdu are storming “Just Fitting Room,” a newly opened retail space that charges customers every time they enter the store. The “fitting room” is a showroom for merchandise from key brands available on Taobao and Tmall. 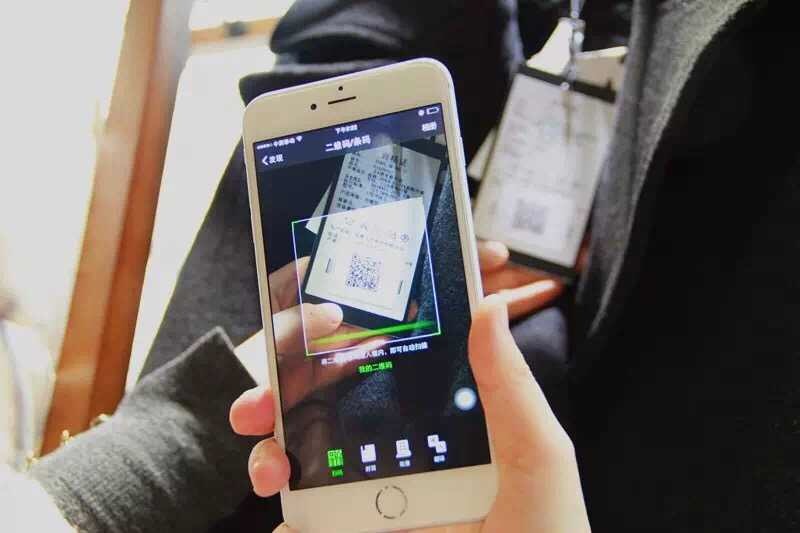 Customers can try on any of the items and purchase them right away, or alternatively scan the attached QR code to place their orders and have them delivered free of charge the next day. 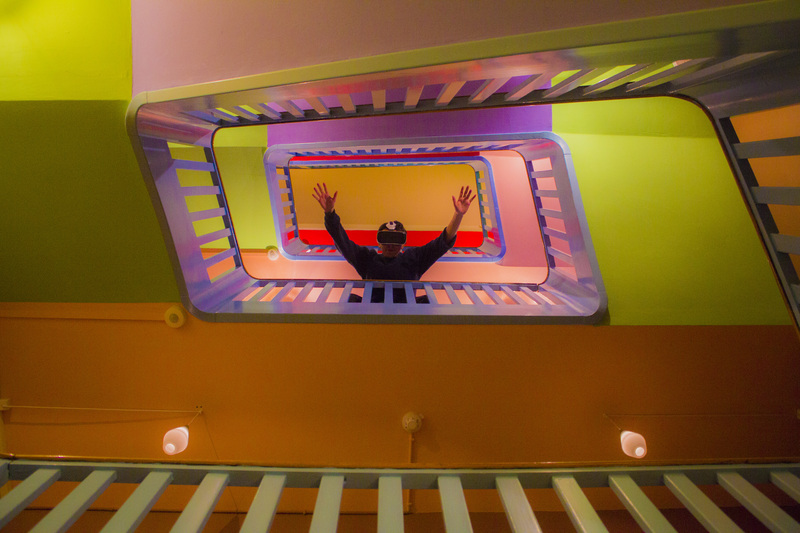 The space also offers impeccable customer service and fashion advice as consultants are on-hand to advise customers on how to mix and match their outfits. In the US, BuyMeOnce focuses on reducing wasted materials by finding and promoting products that were made to last. The company’s website explains its mission: to make finding built-to-last products easy, to help people take care of things they own, and to encourage people to buy just a few great things rather than lots of cheaper stuff. 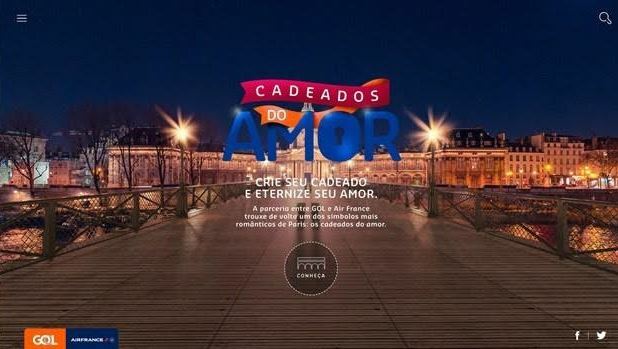 GOL Airlines is celebrating its two years of partnership with Air France with a digital platform where sweethearts can lock a digital padlock to Paris’ iconic Pont des Arts. The World’s first virtual reality store has now swung open its doors in Denmark, offering customers a menu of VR experiences including ‘Enter a Van Gogh Painting’, ‘Visit Mars’ and ‘Shoot Zombies’. Customers can rent out the equipment for a session, as well as having the opportunity to buy their own. 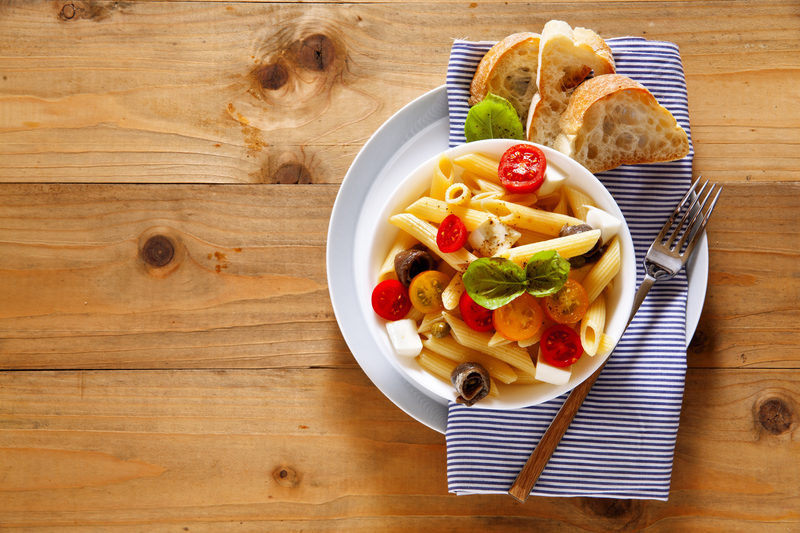 MealPass is a program available in Miami and Boston that allows consumers to get lunch every weekday from a participating restaurant for $99 a month. Each day, users will be able to choose what they would like for lunch from its list of over 50 highly curated restaurants. They will then be able to pick up their food, as their MealPass will allow them to skip the line and cover the cost of their lunch. A recent Christmas campaign by Harley-Davidson in Australia saw the company give away a uniquely customised Harley kids tricycle as an expression of the brand’s core values of youth, rebellion and freedom. The campaign sought to identify the “most deserving kid in Australia” and focused its search mostly through social media. 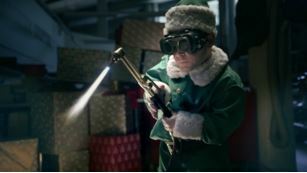 The associated video, which depicts Santa’s elves working on something special for kids on “the naughty list,” has had over 1 million views on Facebook.